Come and experience life on the mountains. When you join Aiglon's Winter Camp, you get the best of the Alps. Half of your day is on the slopes while the other is joined with Aiglon's vibrant and distinctive Junior School. Aiglon is pleased to offer a unique winter camp programme that enables students aged 7-13 to join Aiglon's Junior School for a week or longer. 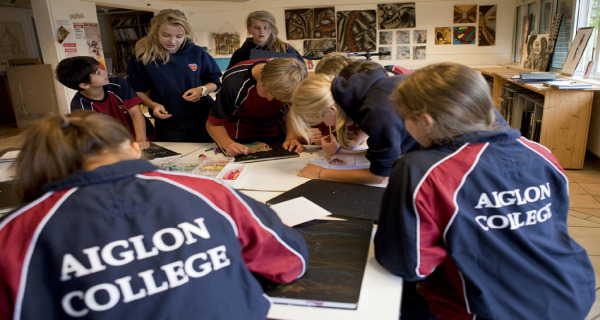 Aiglon offers a British curriculum programme including English and Maths as core subjects. Each day students will spend half of their day immersed in the Aiglon curriculum. After an initial placement test, they will be connected to a class at their level of learning with whom they will remain throughout their time at the School. 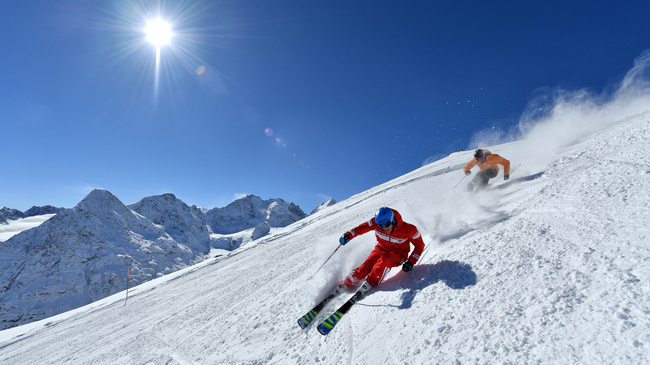 The other half of the day (either morning or afternoon) students will be part of a dedicated ski group to receive lessons in our beautiful ski area just behind the campus. A dedicated programme director will look after the students as they transition between their various activities, overseeing evening activities as well as helping to manage drop-off and pick-up for day students who are enrolled in the winter camp. Whether you are considering applying to Aiglon's full academic year or simply want them to enjoy a few weeks of exciting and rewarding adventures, our summer and winter programmes give children the opportunity to experience the best of Aiglon and its unique environment. Aiglon College is a private co-educational boarding school in Switzerland, broadly modelled on British boarding school lines. It is an independent, non-profit school located in the Swiss Alps.